it never hurts to offer a freebie. And though I generally post them on Friday I was excited to share this one a little early. I am just beginning to think about potty training for my daughter. She turned 2 in September and has preschool coming up this fall. I know she can do it I just have to commit! I have a week off from work starting this weekend so I’m thinking maybe we’ll try. I thought she would think it was fun to chart her progress. She loves visuals and stickers and such. 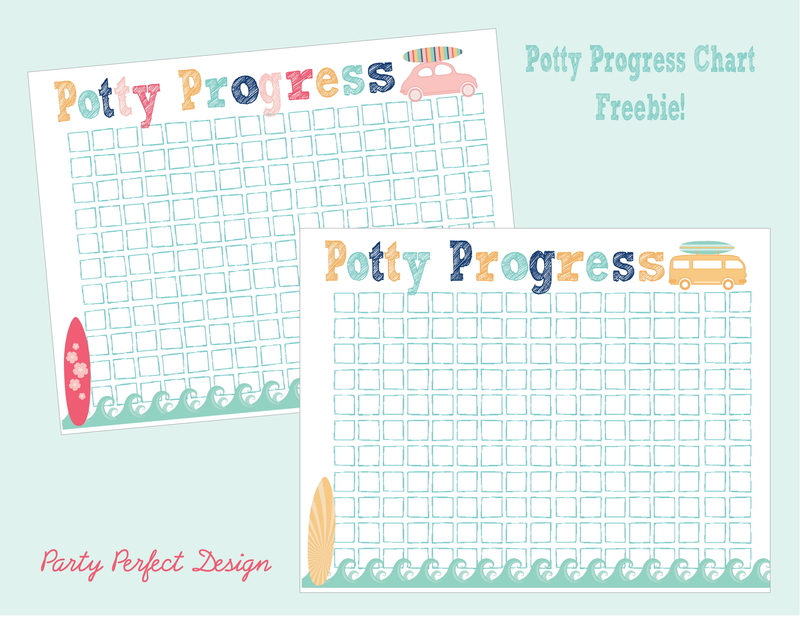 I designed this fun summer inspired potty chart for her and thought I’d throw one together for the boys too and offer it as a download! Aren’t they adorable!? 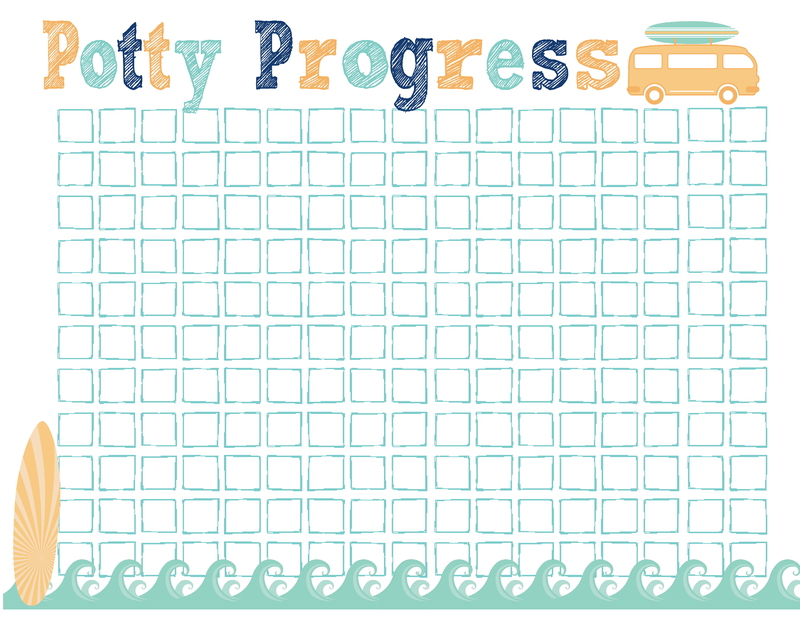 Click the link to download your free potty progress chart!